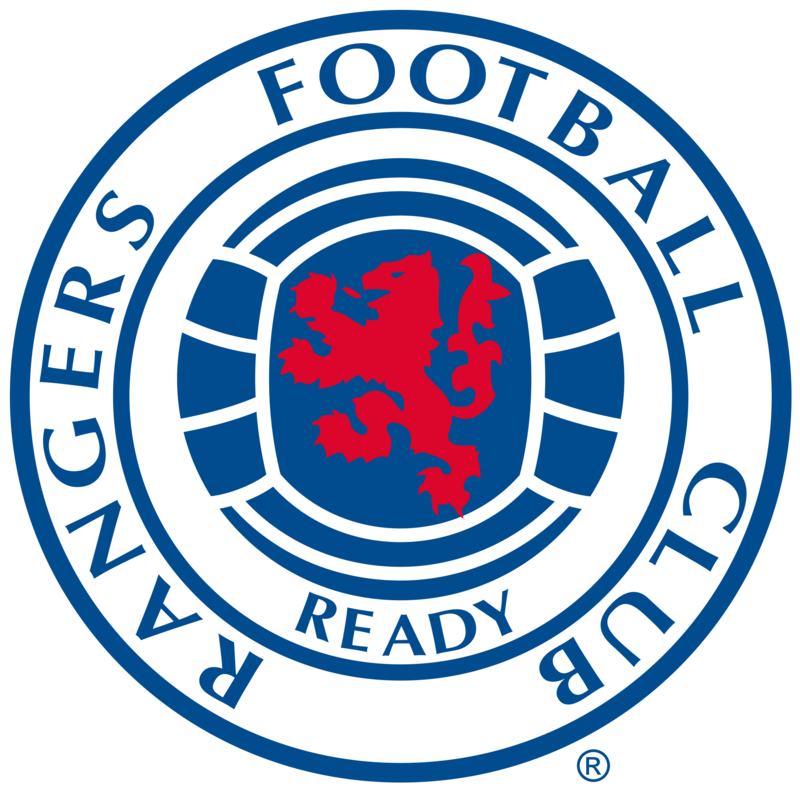 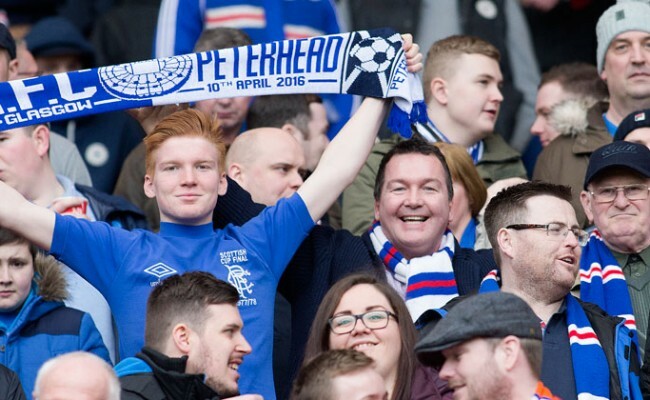 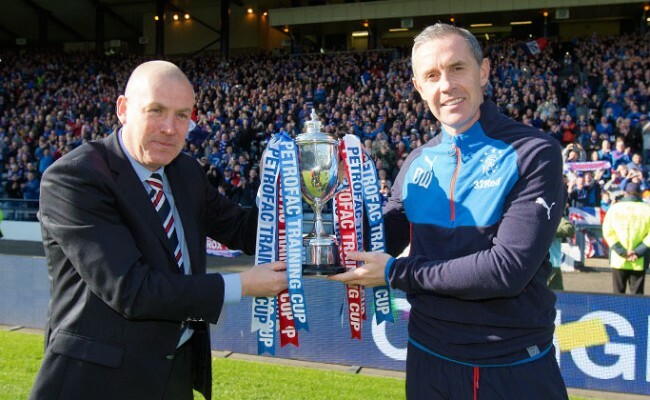 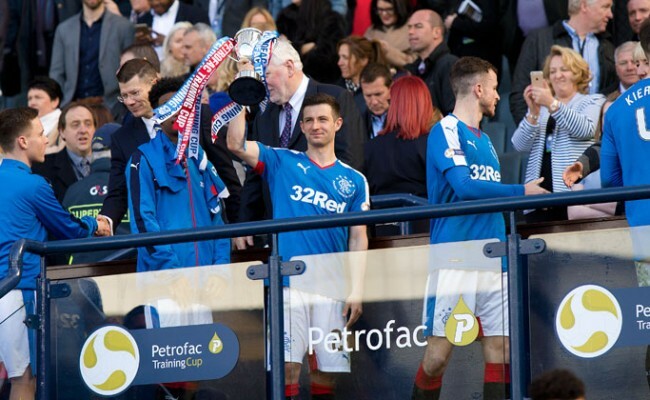 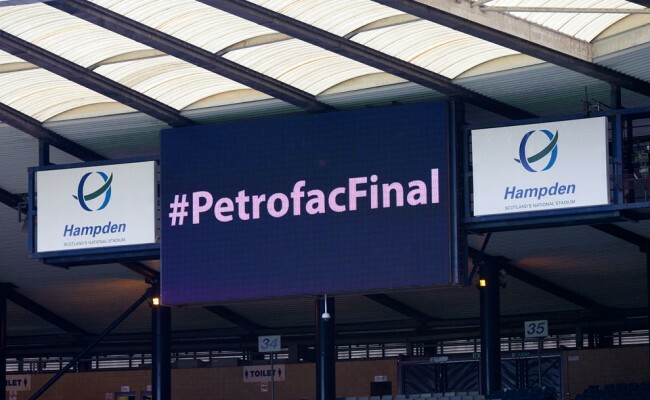 RANGERS have won the Petrofac Cup for the first time in the club’s history after a convincing win over Peterhead at Hampden Park this afternoon. 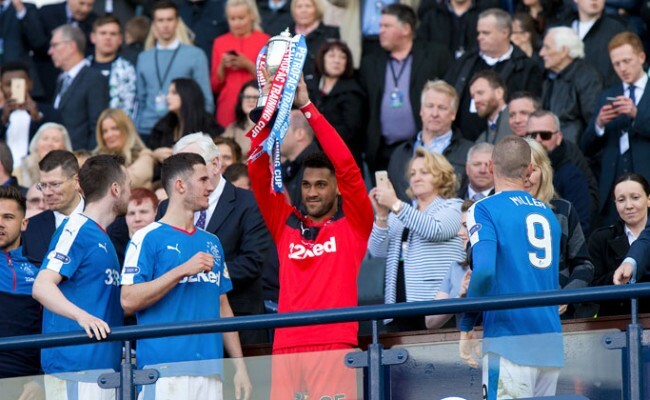 An Ally Gilchrist own-goal got the Light Blues on their way against the League One side before James Tavernier, Andy Halliday and Kenny Miller ensured the silverware returned to Ibrox in front of an incredible turnout of what was in excess of 46,000 Light Blues’ supporters at the National Stadium. 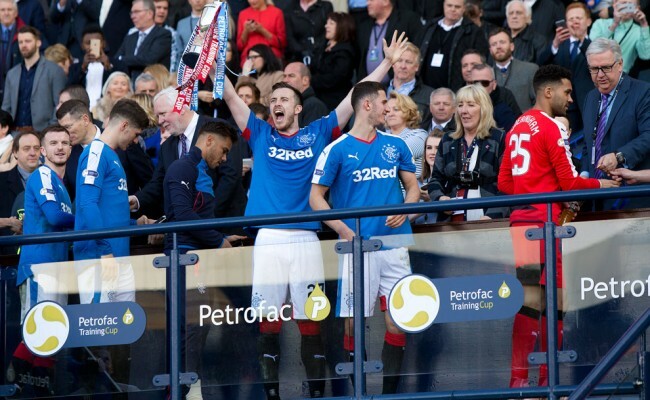 On what was a terribly bumpy and bobbly surface, it took both teams a good few minutes at the beginning of the match to find their feet, but as it so often is, it was Rangers who fashioned the first chance of the match.